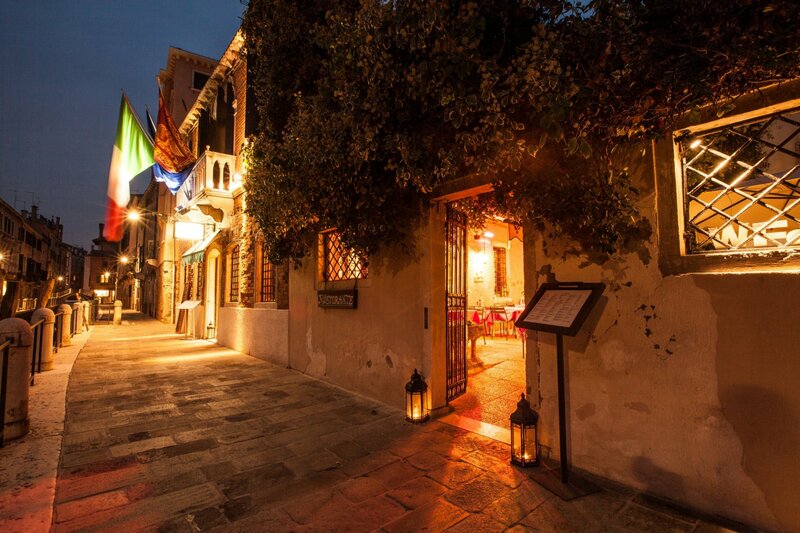 To brighten up your stay with the “delicatessen” of traditional Venetian cuisine, the Messner Restaurant offers you an intimate and private atmosphere. 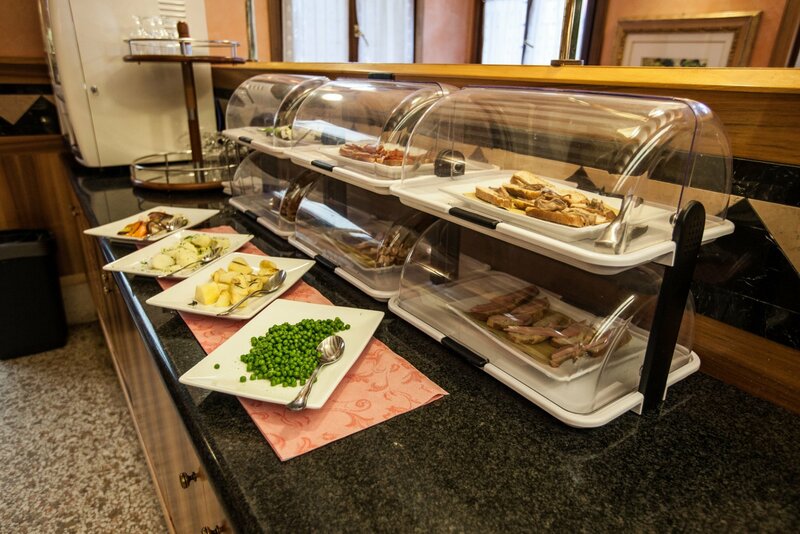 Either in the large air-conditioned indoor hall or in the charming heated garden with private dock on the canal, you can taste a wide selection of meat, fish or vegetarian dishes. 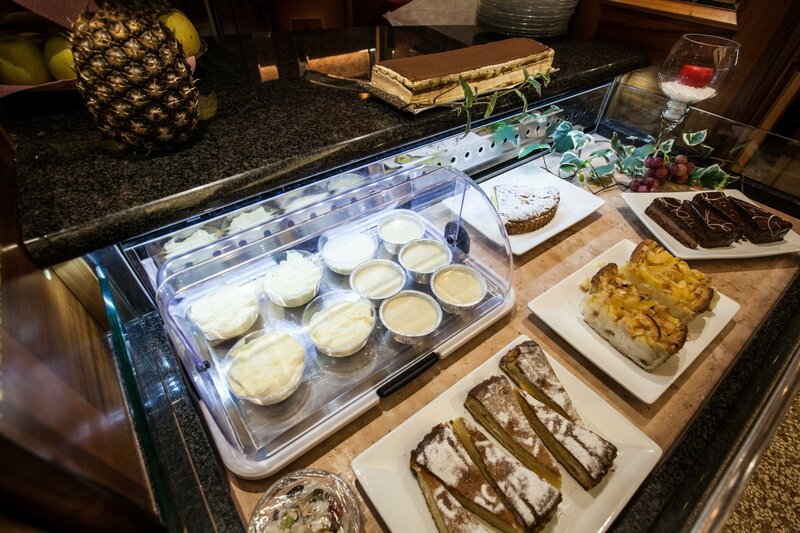 The restaurant menu offers seasonal recipes, prepared daily by our chefs. The wine list offers excellent Venetian and Friulan specialties, specially selected to enhance each course.